If there’s one downside to picking up a shiny new game console, it’s throwing out all of your old games because you’ve just not got the room to keep everything set up. That’s where backwards compatibility comes in – letting gamers play the previous generation of games on the latest tech. The problem is that if the new machine’s different enough to the old one, that may not be possible. This is what is expected to happen when Sony announces the PlayStation 4. 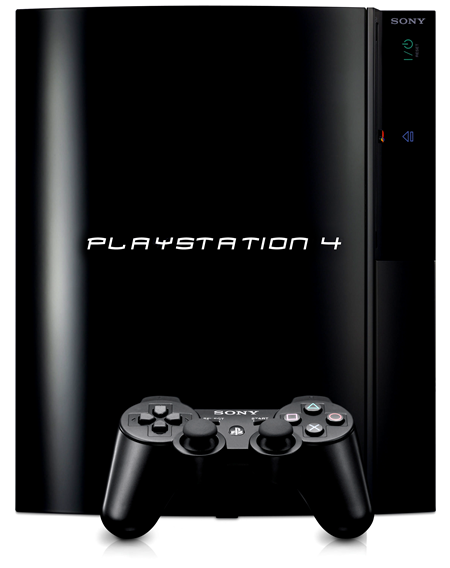 Believed to be a complete departure from the PS3’s architecture, the PS4 is believed to be unlikely to support playback of existing titles, leaving gamers unable to revisit their existing titles should they so wish. According to the Wall Street Journal though, Sony has a trick up its sleeve, and it’s a little bit different. 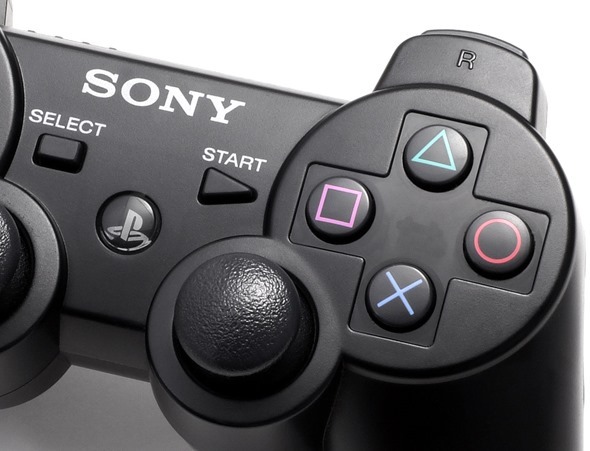 Following on from Sony’s purchase of streaming company Gaikai, the WSJ believes that Sony intends to have the PS4 stream PS3 games from the company’s servers rather than actually crunch all the numbers locally. The whole thing has more than a little of the OnLive about it, and we all know how that ended don’t we? That said, this is Sony we’re talking about, so we’ll reserve judgment for now. Hopefully we’ll learn more about what the PS4 has in store for us at Sony’s PlayStation event on February 20th. It’s not unheard of for backwards compatibility to cause issues. Microsoft’s Xbox 360 did not fully support original Xbox games, but rather it emulated them in software. This led to some compatibility issues, and meant that some games were not supported at all. Sony’s streaming solution will no doubt avoid such situations, but it does mean the possibility of all manner of other issues befalling the ambitious undertaking. The PlayStation 4 needs to be a success in the wake of what has been a lackluster showing from the third generation PlayStation. With the PS1 and 2 selling in huge quantities and proving popular amongst gamers and critics alike, the third machine in the line found itself undermined by Microsoft’s Xbox 360. An expensive debut price and poor software ports in the early days left the PS3 languishing in third place behind both Microsoft’s console, and Nintendo’s Wii. With a few leaks in the past days revealing a little about the console itself, we can’t wait to see the complete picture when Sony takes the veil off of it officially. Sony will be hoping that this generation is a totally different story, and a return to form for the Japanese company.